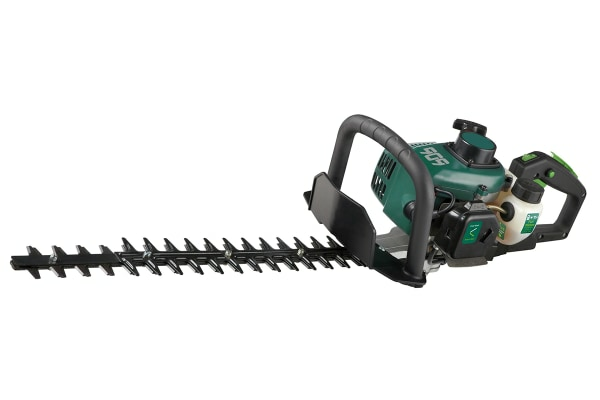 Built to tackle any overgrown garden. 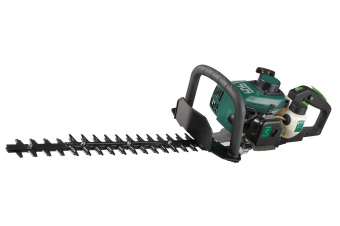 The powerful 26cc 2-stroke motor and 510mm double action blades will tame your overgrown garden and is suitable for all your domestic yard trimming needs. The full crank engine has been built with premium components for increased quality, long lasting durability and easy start, even from cold.